When we nominate brands of promise, it is usually during the tasting of the product, but being in the social media end of marketing, I’ve been so impressed with one brand’s latest marketing images that I had to take the initiative and nominate this one myself. Everything about the images that Malinalli Tequila shares with the public says class. Everything about the images that @malinallitequil shares with the public says class. There are no red Solo cups, there are no scantily clad Tequila Girls. These images say to consumers “We have a great product and don’t need to resort to cheap tactics for attention”. I’ve had the pleasure of tasting both the Malinalli Platinum and the Extra Anejo expressions and was duly impressed by both. If I could find them here in San Antonio, I would spend my hard earned dollars on them despite the many wonderful samples that decorate the Tequila Aficionado offices. For those brands who would like to build a rapport with the female consumer in her mid-40s, take a lesson from Malinalli. Present class and taste and those with it will follow you passionately. 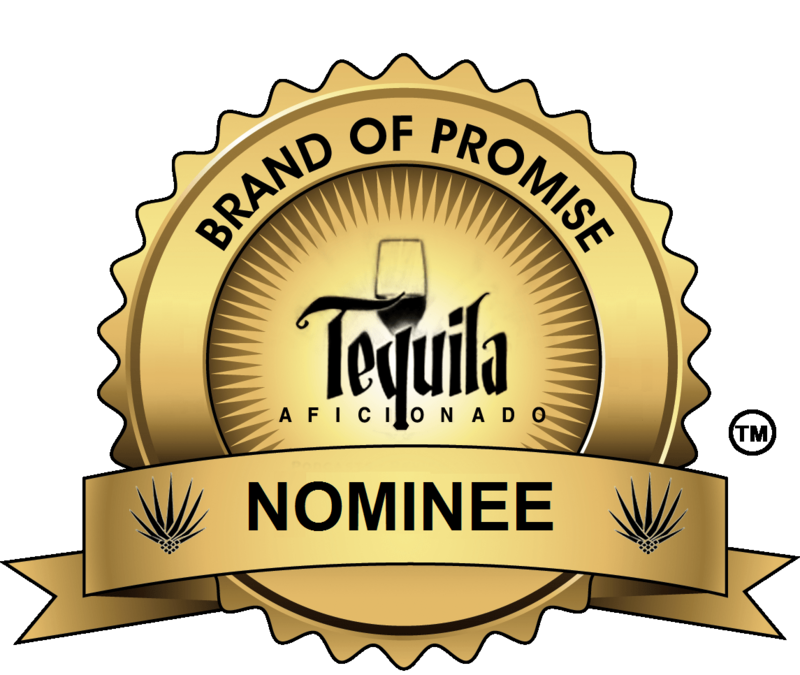 You have just been nominated for the 2015 Brands of Promise Awards in Marketing Imagery.